Process Server Lance Casey & Associates states “If your corporation is registered with the California Secretary of State, you may file Form 1505 to become a corporate agent for service of process for other business entities in California that have registered with the California Secretary of State. 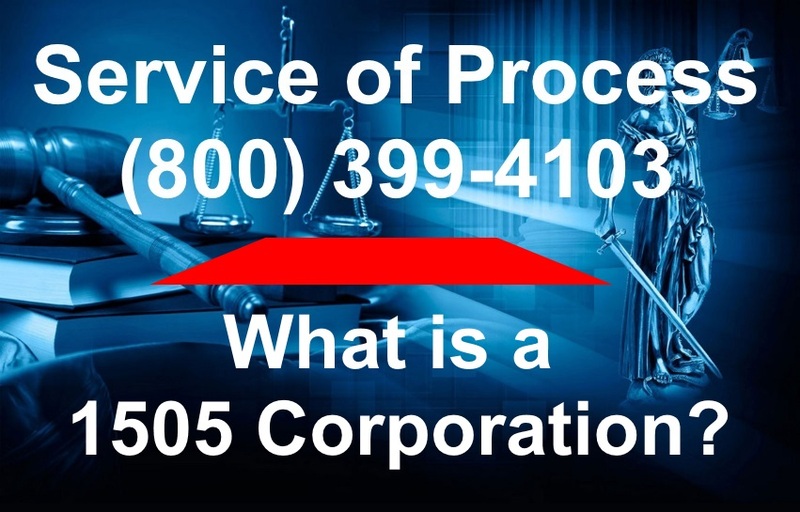 • The status of the corporation must be active in order to file Form 1505. The status of the corporation can be checked online on the California Secretary of State's Business Search at BusinessSearch.sos.ca.gov. Process Server Lance Casey & Associates states "We serve complaint and summons, deposition subpoenas, civil subpoena duces tecum, notice to consumer, small claims SC-100 plaintiffs claim and order to go to small claims court to Registered Corporate Agent for Service of Process for $100." List of Sacramento California 1505 Corporations. What is your cost to serve legal documents to a Registered Corporate Agent for Service of Process? Lance Casey & Associates will serve your legal documents to Registered Corporate Agent for Service of Process. Complete the form below. Email your documents with instructions to LJkc916@gmail.com or fax your documents and instructions to (916) 244-2636. Previous Previous post: How To Find A 1505 Corporation? Next Next post: What Information Do You Requirement For An find someoneâ€™s social security number?